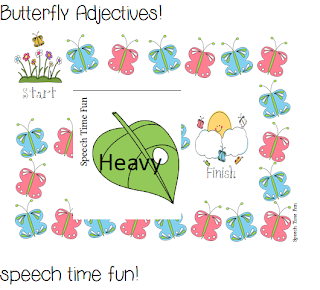 Do you have students working on adjectives?! Are they still struggling expressing nouns that can be described using common adjectives?! Hop on over to my blog to grab this freebie just for you!